Couillard’s Corner – What is PITI? 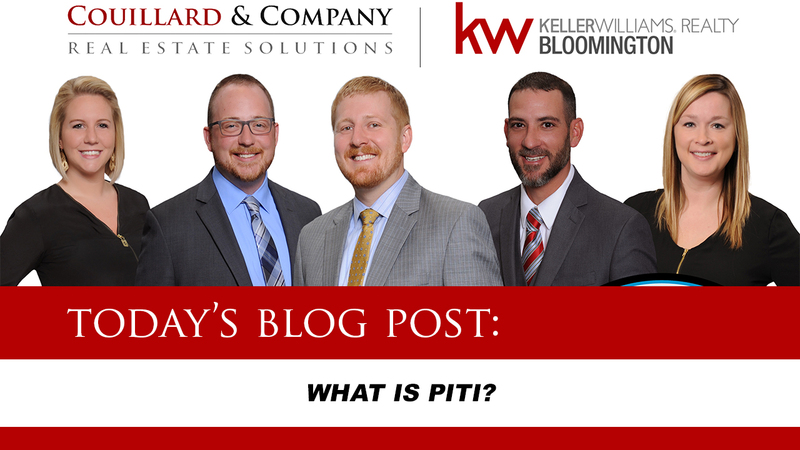 Today Seth is talking all about PITI. What exactly does it stand for and what does it mean to you as a home buyer. Don’t miss this episode of Couillard’s Corner!